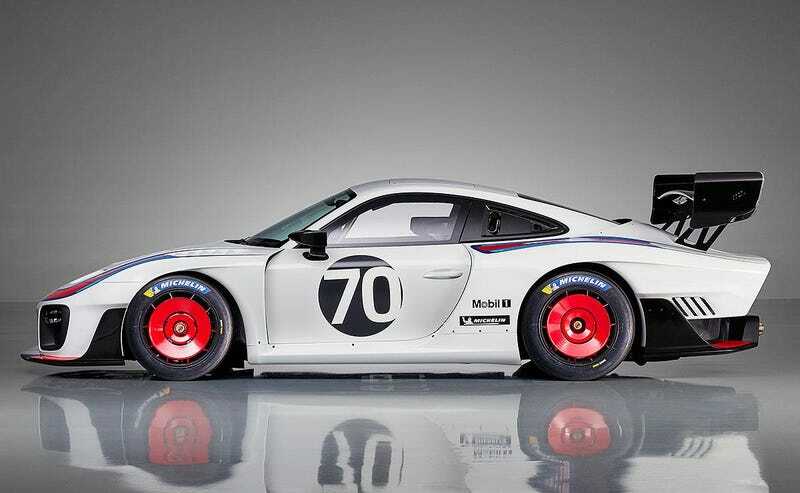 The Porsche 935 was the wildest version of the 911 concept, a flat-nose racer that was almost too powerful to race in the 1970s. Now it’s back, based on the existing 911 GT2 RS, run up to 700 horsepower. More to it, look at this thing. It is a full long tail treatment to make a McLaren LT look like a cheap bodykit. The flatnose is nothing to miss either, nor are those amazing aero wheels. 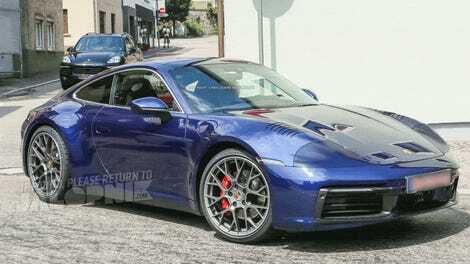 Porsche claims it will cost 701,948 euros with no mention of taking American money. “We only care about euros. We do not care about dollars,” Porsche declared at its debut. Only 77 will be made. If this is what Porsche means to run in the 2020/2021 GT1 series, I will die of joy. As you may have deduced, this car has the same power figure as the GT2 RS it is based upon. The big difference is that it’s about 200 pounds lighter (3042 vs 3,241 pounds), partially thanks to extensive use of carbon fiber. And remember this is with a full cage and air jacks. Also, the gearshift is laminated wood. That definitely saves a ton. The car is a good foot longer as well, at 191 inches long versus 179. Porsche has the full specs of the car up on its website, where it lists, for some reason, it getting 19.9 mpg. Not so bad, Porsche.